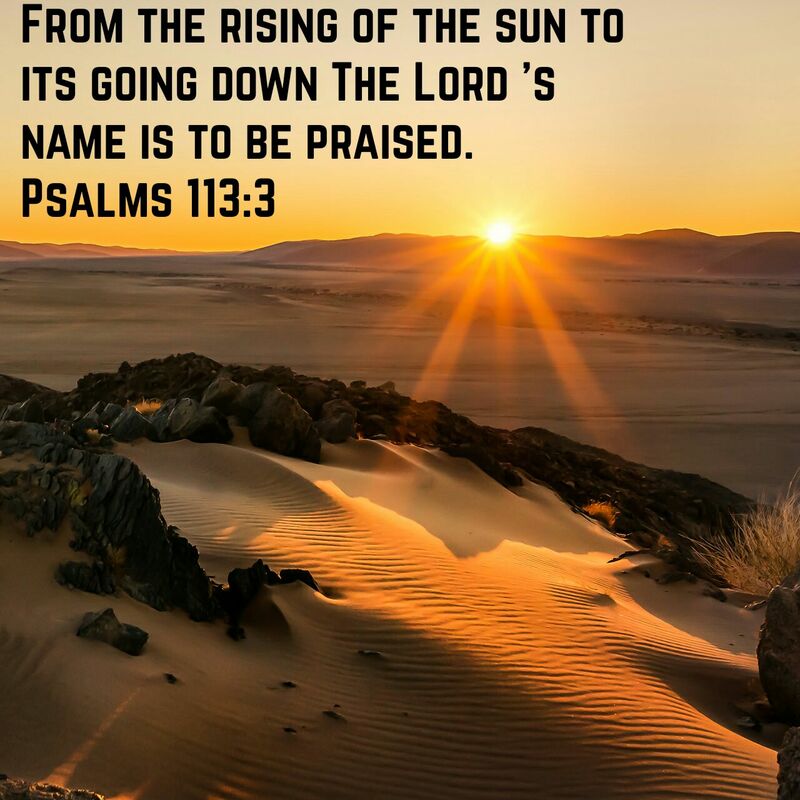 This entry was posted in Jesus on August 31, 2015 by Unashamed of Jesus. The story about a young rich man and his conversation with Jesus, this man was pretty sure he was going to Heaven. But Jesus told him exactly what he needed to do to truly become his disciple. First Jesus went thru the Ten Commandments handed down by God, notice as Jesus said he didn’t come to abolish the law but fulfill it. Many Christians falsely believe the new covenant wiped out all the laws by God from the old covenant. Here Jesus clearly shows you he still expects us to follow those same laws. The young rich man was pretty holy and has been following Gods commandments since he was a kid, so he was pretty sure he was good to get himself into Heaven. But Jesus read his heart and told him how to be truly saved. Why did the young rich man become so upset when Jesus told him to give it all away? It should be simple right? But this is exactly what Jesus is trying to teach us, you can’t serve two masters. We become obsessed with material things that are just temporary, to the point where if Jesus said you could have eternal life if you just give up these things, we still can’t even walk away from them, that is idolatry. This entry was posted in Adaptation, Advent, Bible, Blog, God, Jesus, Love, Money, Treasure and tagged Advent, Bible, Blog, Christianity, God, Jesus, Money, Religion, Treasure on August 31, 2015 by Unashamed of Jesus. This entry was posted in Jesus on August 29, 2015 by Unashamed of Jesus. Imagine Jesus shows up at your home or work, after you have exhaustively worked on an issue all day you decided to give up. Here comes a man, looks almost homeless, says do it this way. His way seemed so simple its not logical. Out of desperation you follow his lead, and your life was never the same again. This is what happened to Simon (Peter) and Andrew. Professional fisherman who were giving up for the day, when Jesus walked in told them there is a better way. Now obviously Jesus used fishing to demonstrate the principle, our ways are not the best ways. 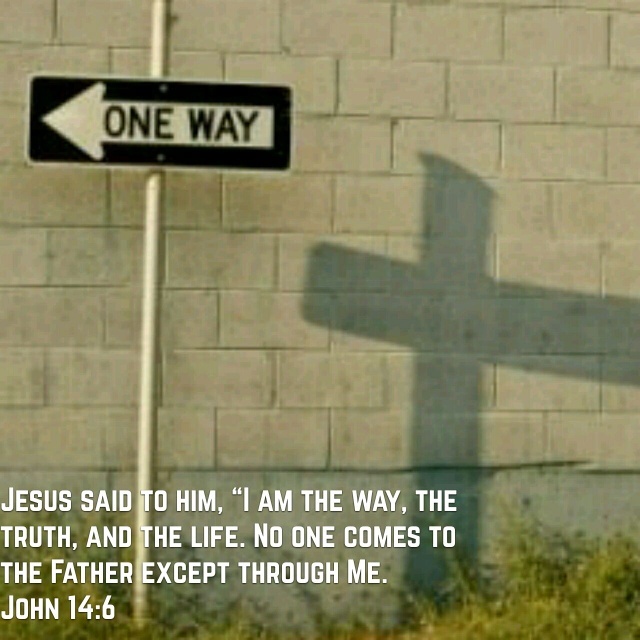 Follow Jesus because he knows the way. Being a Christian is a journey, yes your sins are forgiven when you accept Jesus, but then comes the transformation period. If you truly want to understand God you must seek him, in order to maintain a relationship you must talk to him thru prayer. During this time as your relationship grows your wisdom of God grows also. Virtue means having high moral standards or being righteous. So believing and accepting Jesus is the first step but then we must live like Jesus also. Patience means to accept or tolerate delay. This is a very important part of the Christian journey for we know Gods ways are greater than our ways and we need to be willing to wait for his timing. Godliness- means to follow Gods laws, so when your obedient to Gods timing your also obedient to his laws. God commanded us to love each other as ourselves, therefore if you practice Godliness , kindness should be within you. To say you are a Christian and not practice these qualities is hypocritical. Don’t forget the great love Jesus showed towards you, to lay down his life, was not just for you but for everyone. This entry was posted in Advent, Bible, Blog, Christianity, faith, God, Jesus, Religion and tagged Advent, Armor, Bible, Blog, Christianity, Faith, God, Jesus, Religion on August 28, 2015 by Unashamed of Jesus. This entry was posted in Jesus on August 27, 2015 by Unashamed of Jesus. What is your treasure? When you hear the word treasure what comes to mind? Treasure is defined as something we hold valuable, so what is valuable to you? Is money truly a treasure or is eternal life? Are possessions really a treasure or your family? Many that call themselves poor are already rich, they just don’t appreciate the treasures God has giving them. If you plan on living eternally then you will value things that last for eternity. But if you plan on living temporary then you will treasure things of temporary value. You need to decide what your living for? Are living just for the moment or are you living to prepare for eternity? Where is your heart at? If money is your treasure, then your heart belongs to money. If God is your treasure then your heart belongs to your God. Nobody can serve two masters. What is your highest priority? Are your actions intended to help others or to help yourself? When we understand God and our purpose we see the world very differently. When you live for the world you only see value in things of this world but when you live for God you see the value in eternity in his Kingdom. 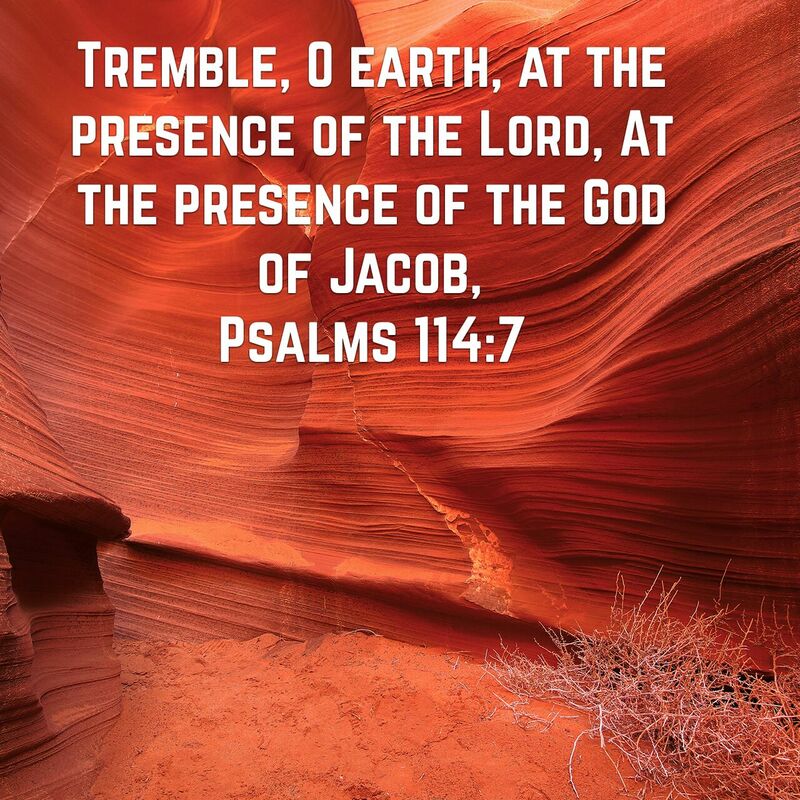 This entry was posted in Advent, Bible, Blog, Christianity, God, Heaven, Jesus, Religion, Treasure and tagged Advent, Bible, Blog, Christianity, God, Heaven, Jesus, Religion, Treasure on August 27, 2015 by Unashamed of Jesus. This entry was posted in Jesus on August 26, 2015 by Unashamed of Jesus. Beware of these false prophets, check the fruit they are bearing. Is there lifestyle that of living for the world or preparing for Gods Kingdom? 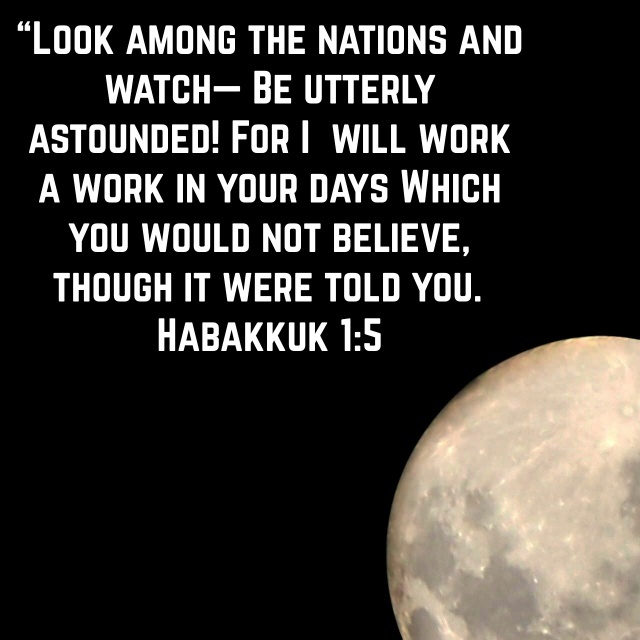 False prophets proclaiming God is sending them great wealth and favor, God did not send these prophets or blessings. These are lies straight from Satan. Our riches are in Heaven and not of this world. Consider Matthew 19:21 Jesus told the rich man if you want to see the kingdom of Heaven sell all your possessions and give it to the poor. Then ask yourself about these false prophets if Jesus is teaching this why would God want to make you rich? Because it’s a lie, its false doctrine from a foolish prophet. These foolish prophets mislead people into believing that Christianity is a “walk in the park” that’s not what Jesus said we will be persecuted in his name. Those who don’t build there house on the rock on in for a rude awakening with the storms hit. This entry was posted in Advent, Bible, Blog, Christianity, God, Jesus, prophet, Religion and tagged Advent, Bible, Blog, Christianity, God, Jesus, prophet, Religion on August 26, 2015 by Unashamed of Jesus. This entry was posted in Jesus on August 25, 2015 by Unashamed of Jesus.